We believe in the power of hemp oil. Still new to the world, we want to be at the forefront of educating and promoting the natural wonders of tapping into unadulterated Mother Nature. As a result, we’ve founded a CBD oil manufacturing and wholesale operation, working with vendors around the country to provide access to quality, non-GMO, and organic products. 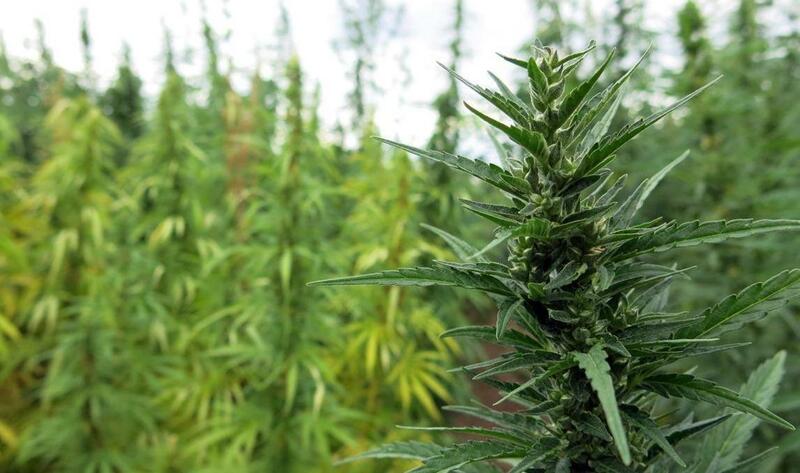 Hemp oil sits at a pivotal spot in the world of medical advancements, reducing pain, depression, and side effects associated with cancer treatments. We are proud to be part of that revolution, and we want you to be part it, too.